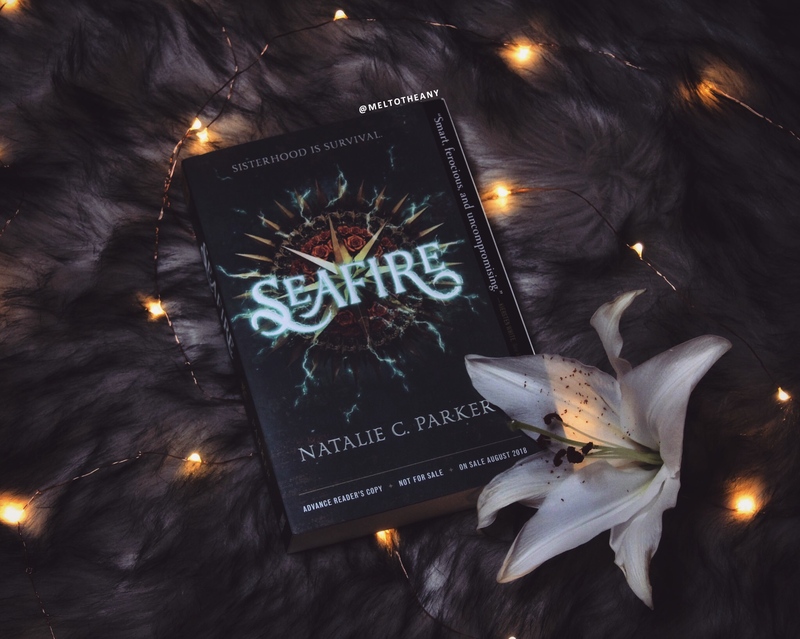 I gave Seafire 5 stars too, I absolutely loved it. I am in for the long haul with this series. Pices needs to be happy or I mutiny. xD Love your review! You’re so welcome! I was so surprised by how much I loved it. This book sounds amazing! Definitely giving me Daughter of the Pirate King. I’m going to request this from my library. That one was really good! I still need to read the sequel! But I’m hoping I like this one just as much! I love you too babe!!!!!!!!!!!!!! Glad to hear you liked this one! It’s on my list! I am so glad that you enjoyed this one, love!!! I might break my book ban to get this one because it sounds so good and I need it in my life! I need to buy this ASAP. Great Review! I was undecided about if I wanted to pick this one up or not but your review and these comments decided for me! This book looks beautiful, but the story sounds like a mirror image of To Kill a Kingdom. Do you think this book is different enough to stand out on its own?